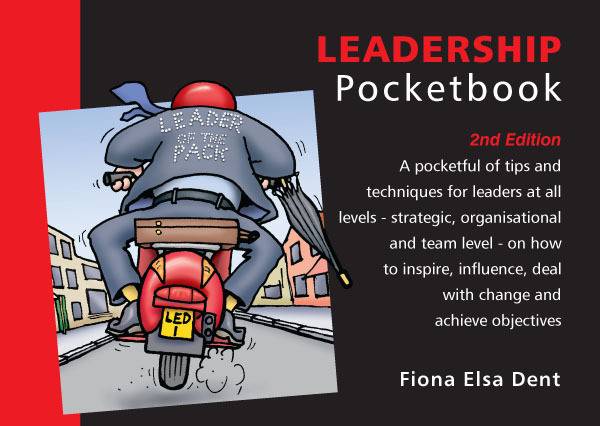 Illustrated throughout, the book adopts a practical approach, setting out the principles of leadership, the role of the leader, the skills required for effective leadership and the key challenges facing leaders in today’s business environment. This 2nd edition sees the addition of a new section about leaders and social responsibility. “Contemporary business leaders must be aware of the major forces shaping society today and understand how their organisations need to respond and contribute to these challenges”, author Fiona Dent writes. She is Director of Faculty Development at Ashridge where she is also Programme Director for the Influencing Strategies and Skills Programme. A focus of the book, described by the author as ‘perhaps the most necessary skill for any leader’, is self-awareness – to know yourself, to realise what your leadership strengths and weaknesses are and when you must continue to develop.